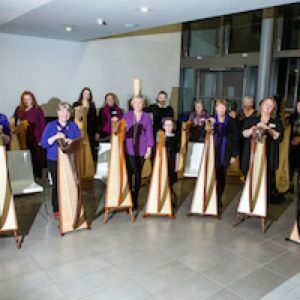 START HARP LEVEL 1 has run eight times and the groups have had amazing results, come and join us to begin your brand new, exciting journey as a harpist! Full price the course is £295 but if you sign up during the early bird period you can get in with a £50 discount! Are you looking to study harp for the very first time? 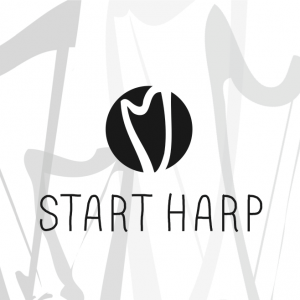 Start Harp launched in 2016 and has now become an online harp school teaching harpists all over the world. 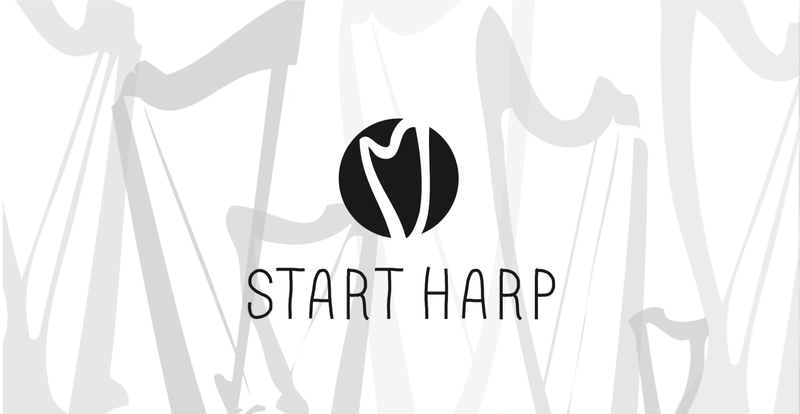 Join this exciting new way to study harp technique, theory and musicianship from the comfort of your own home, on a lever, lap or pedal harp. 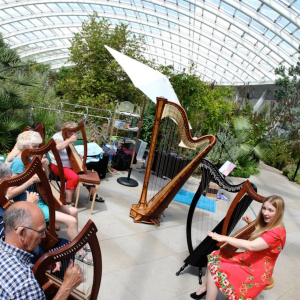 These classes will enable you to access beginner level harp tuition at a time and pace to suite you. 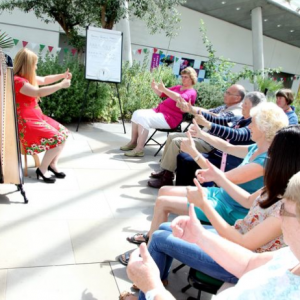 Whether you have a musical background or have never touched a musical instrument you will learn the foundations of harp playing to enable you to move forwards and enjoy playing this incredible instrument.